The Forsyth County Superior Court Clerk's office is proud to announce mandatory UCC efiling becomes effective May 1st, 2019. 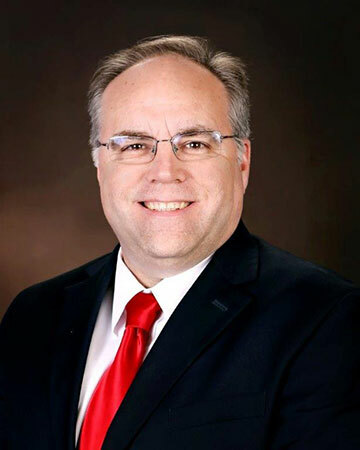 In an effort to provide ease and convenience, the Forsyth County Superior Court Clerk’s office, in conjunction with the Georgia Superior Court Clerks’ Cooperative Authority, has developed an online electronic filing portal. Go to http://efile.gsccca.org, to register and begin filing electronically. We hope you find this service beneficial as the Clerk of Court’s office continues to explore and implement new ways to improve services delivered to the citizens of Forsyth County. 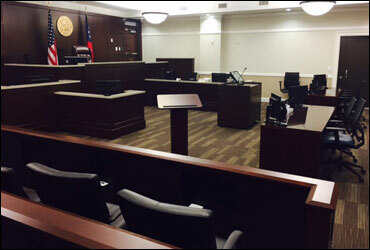 Welcome to the website of the Forsyth County Clerk of Superior, State & Juvenile Courts. Our goal is to provide you with the most up to date information in the most expeditious manner possible. We look forward to serving you, please let us know how our website can be improved to better provide you with information. Pay your traffic fines and fees online. 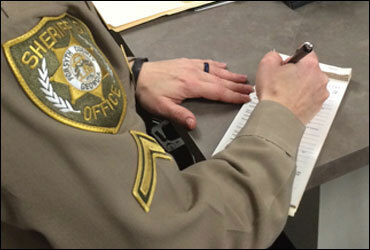 Traffic Citations are handled by the State Court. 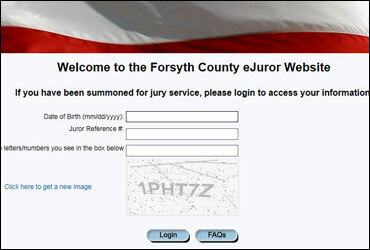 Citizens summoned for jury duty, please click this link to fill out your E-Juror Questionnaire. Daily instructions for Citizens summoned for jury service. Please check daily.